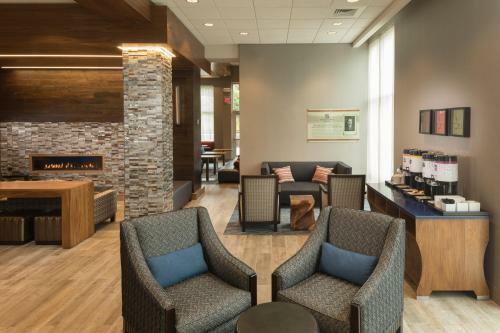 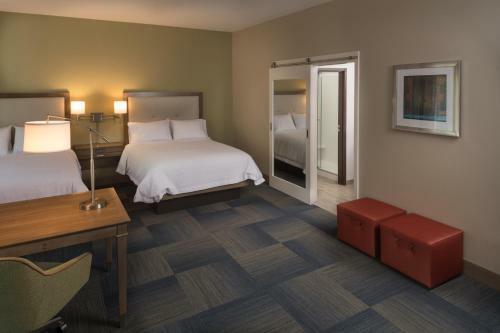 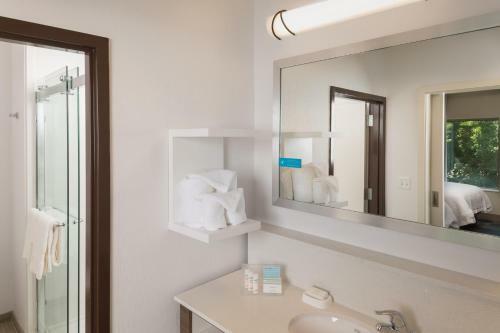 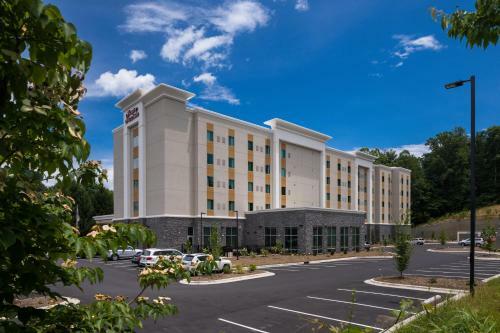 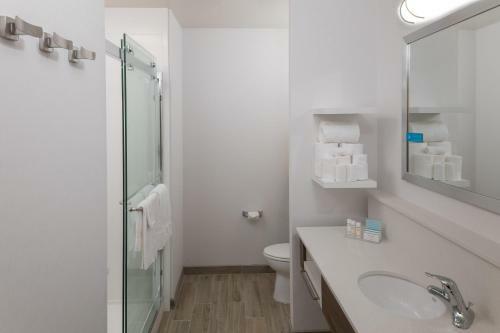 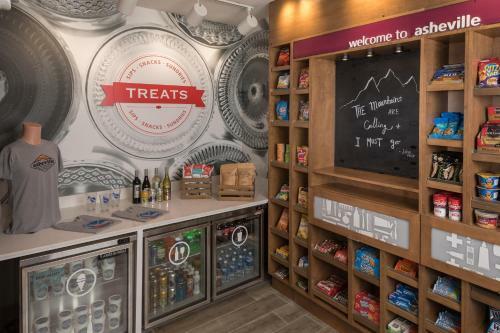 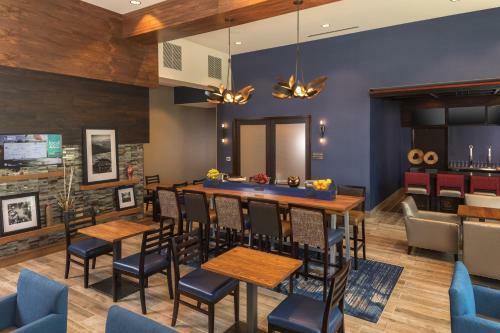 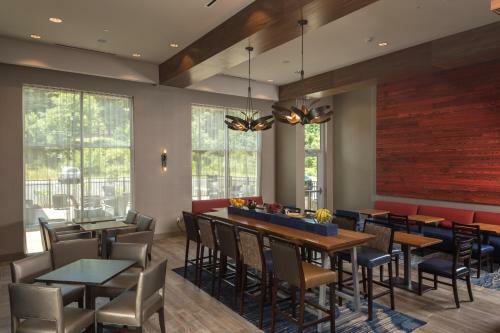 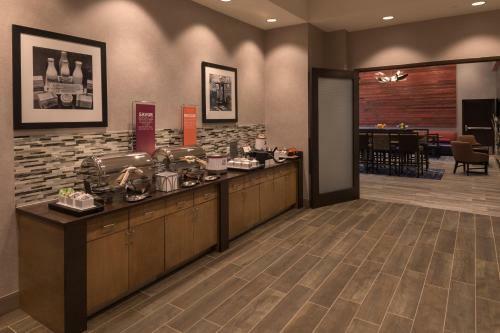 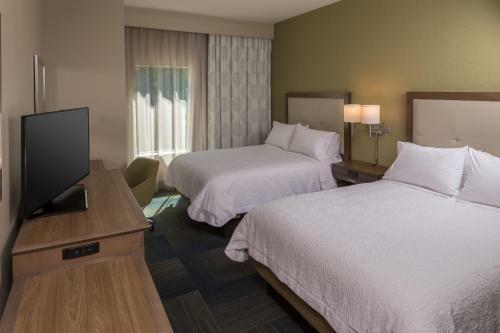 Located just off North Carolina's Interstate 40, this pet-friendly Asheville hotel offers guests free continental breakfast. 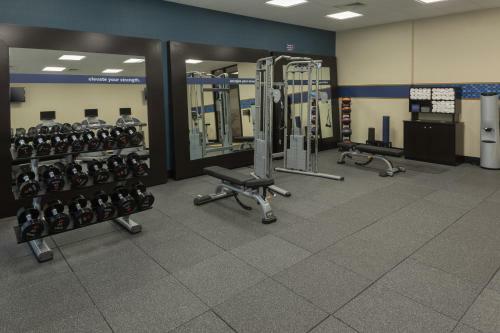 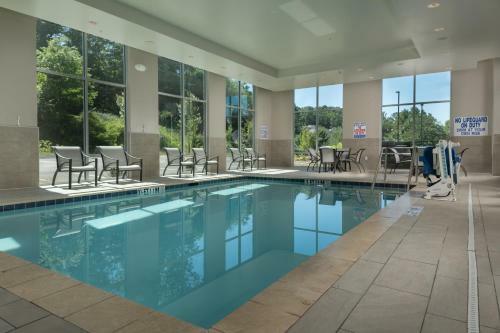 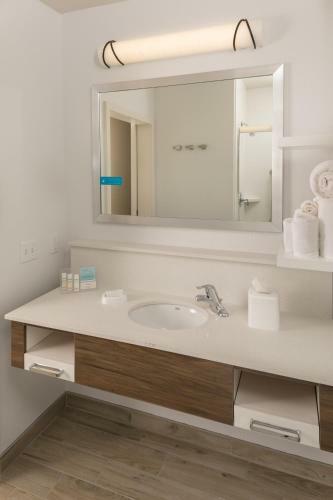 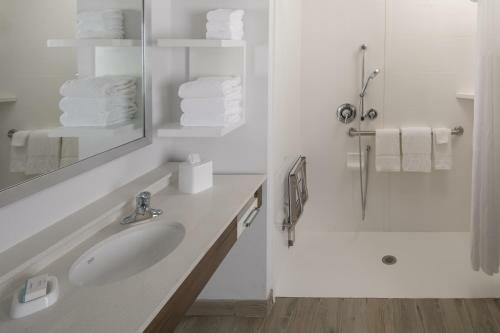 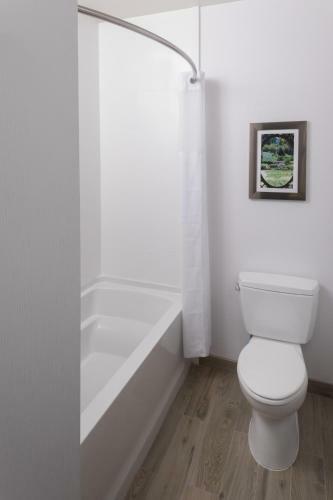 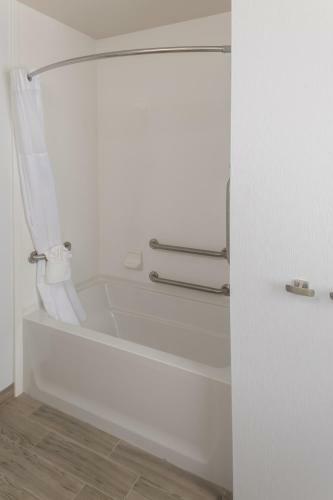 Guests will also have access to the off-site indoor pool that is a 3-minute walk away. 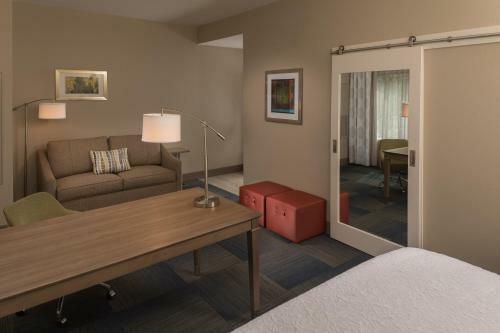 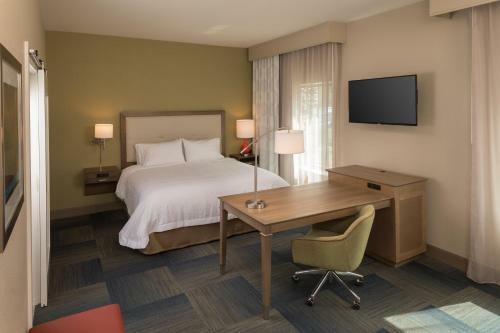 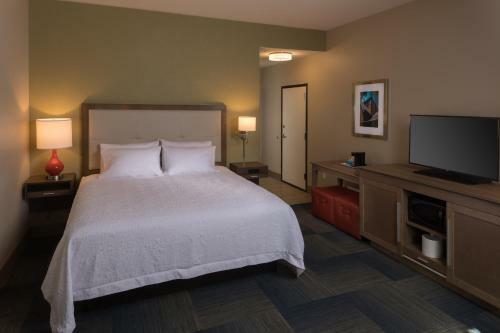 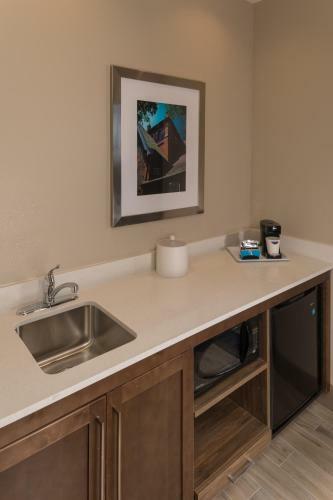 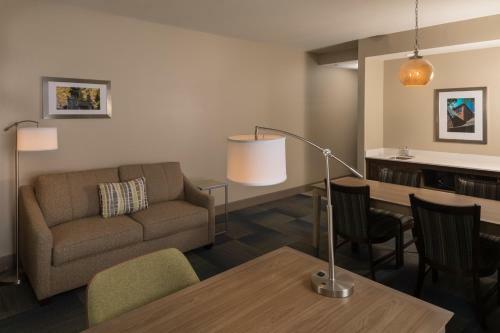 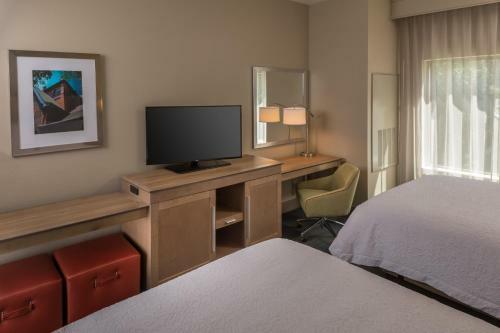 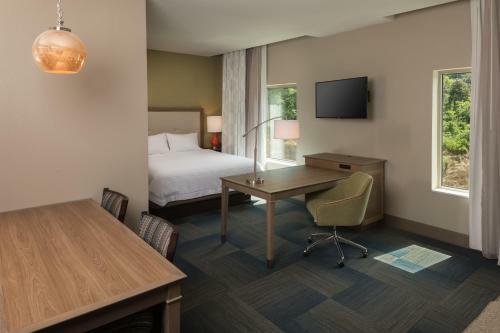 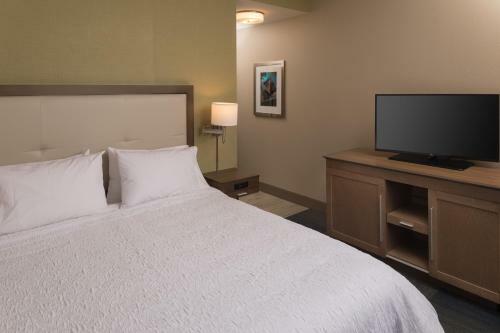 Free WiFi and a cable TV are included in each room at Hampton Inn & Suites-Asheville Biltmore Village, NC. 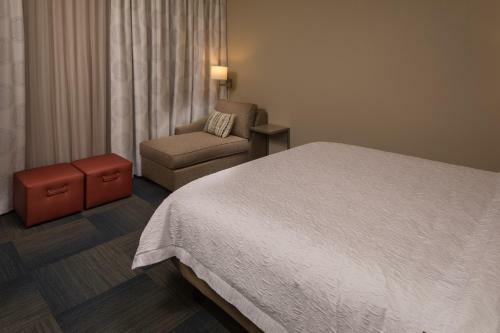 The air-conditioned rooms also feature ironing facilities and an alarm clock. 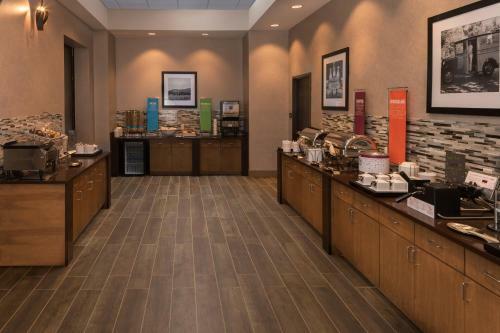 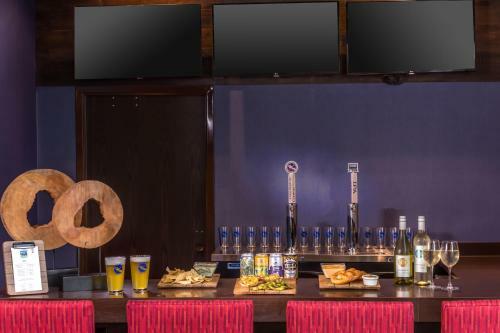 Vending machines are on site at Hampton Inn & Suites-Asheville Biltmore Village, NC. 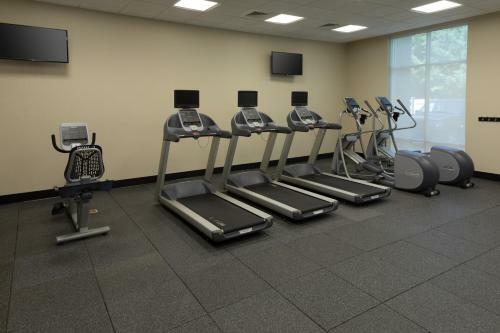 The property offers fax and photocopying facilities and free parking. 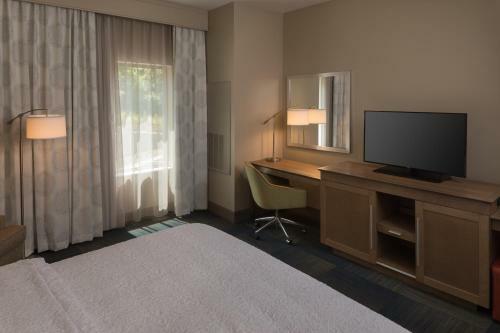 The hotel is 600 metres from Biltmore Estate and Winery, 700 metres from Biltmore Estate and 2.8 km from Biltmore Square. 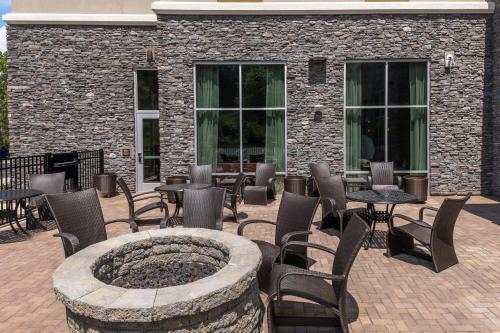 Asheville Regional Airport is 14 km away. 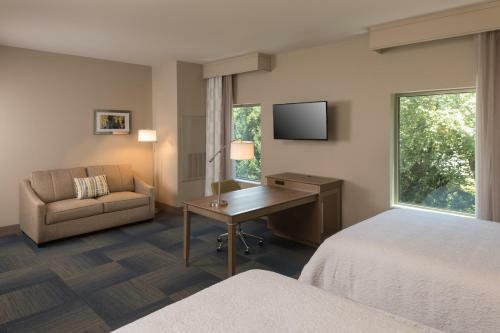 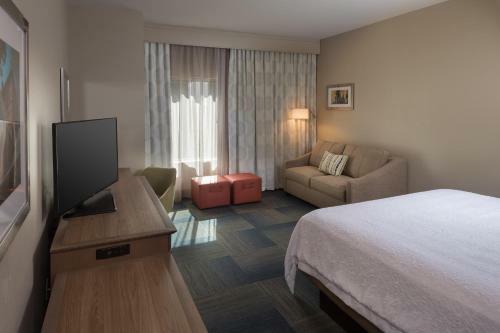 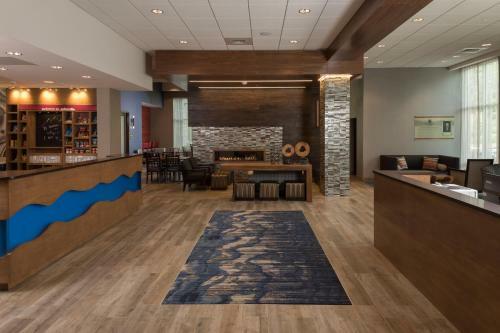 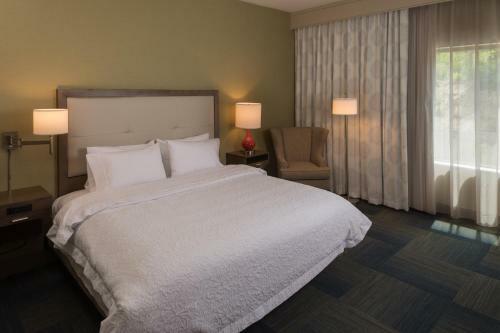 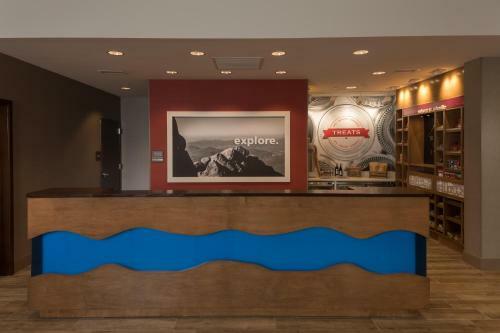 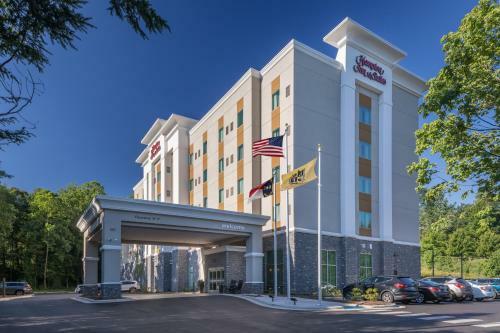 the hotel Hampton Inn & Suites-Asheville Biltmore Village, NC so we can give you detailed rates for the rooms in the desired period.